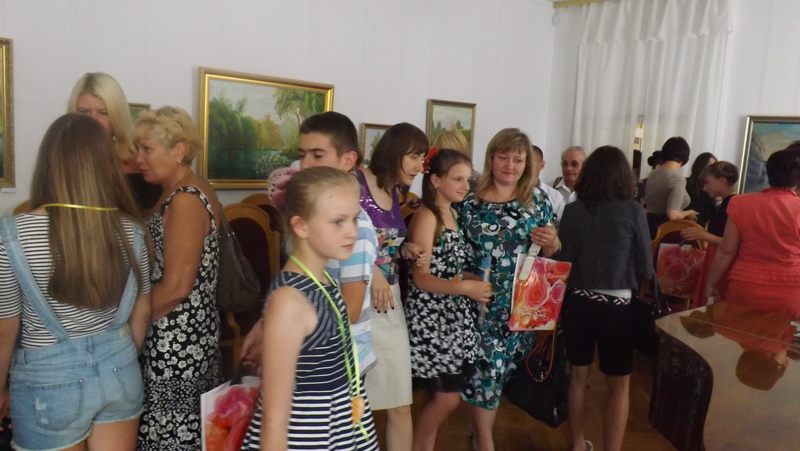 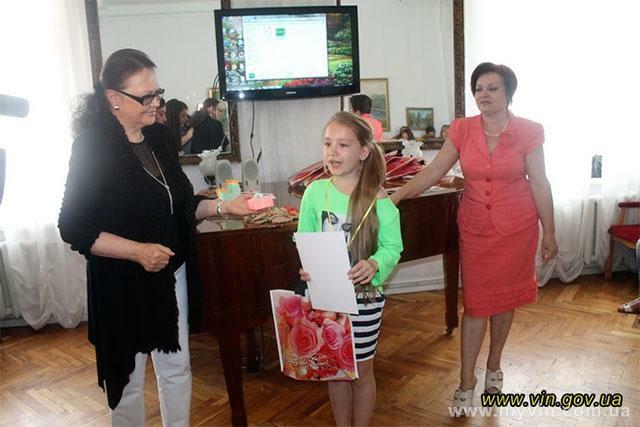 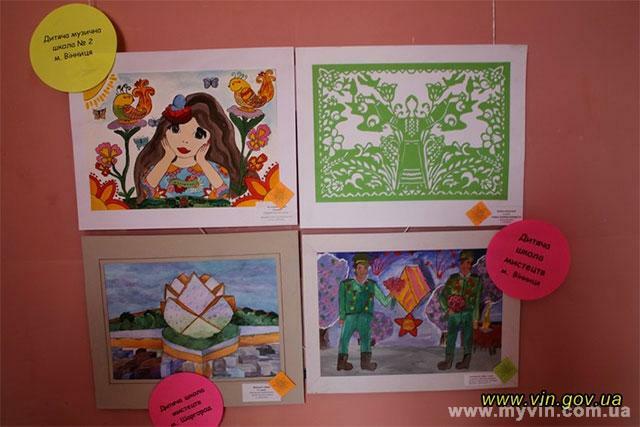 June 18 Vinnytsia Regional Fine Arts Museum hosted an opening of an art-exhibition and a gala-ceremony for honoring the award-winners of the XVI Regional Children’s Festival-Competition “Art-Olympus” – 2015. 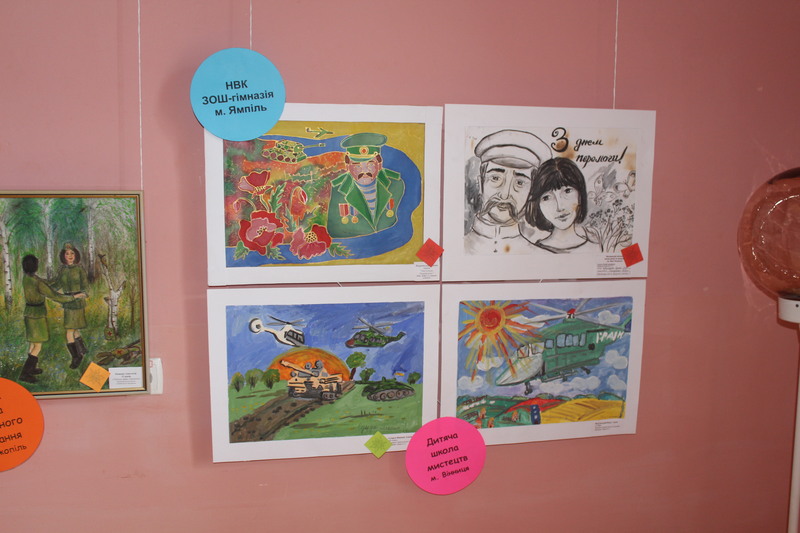 The director of the Museum Illya Bezbakh, the Festival’s director, the Merited Worker of Culture of Ukraine Natalia Bezbakh, representatives of secondary and art schools, schools of aesthetic education, creative studios, work-shops of Vinnytsia and eleven Vinnytsia regions took part in the competition. 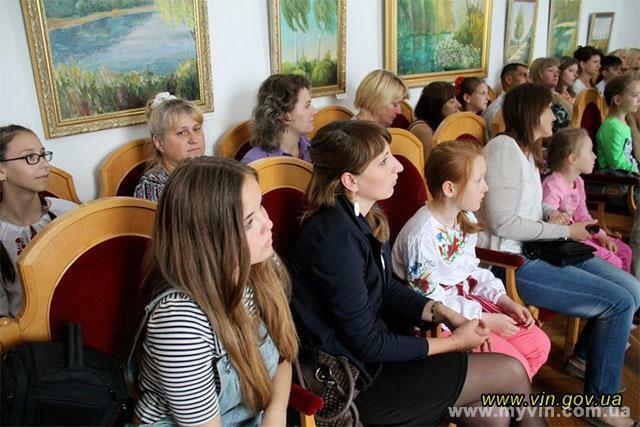 «The main aim of our Festival-Competition is to find talented kids, to provide them with an opportunity for artistic communication, to get to know the best achievements of the old masters. 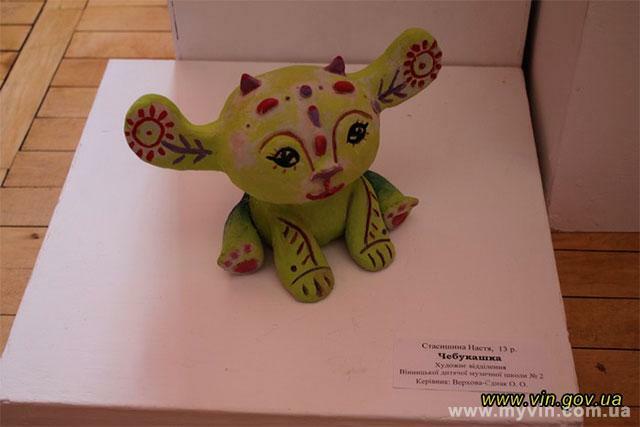 We hope, that this fest will leave unforgettable memories from interacting with art and encountering new friends, will provoke a desire to go on for each participant», – emphasized Illya Bezbakh. 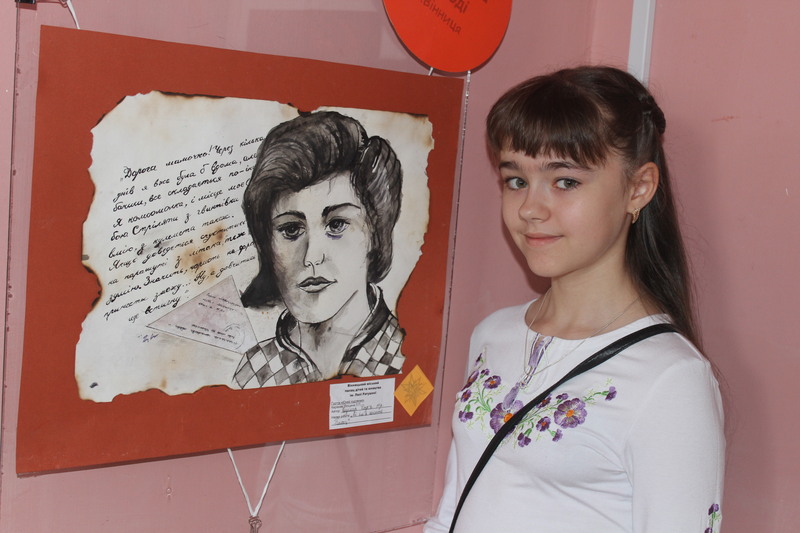 The exhibition presents artwork of 300 participants from 18 schools. 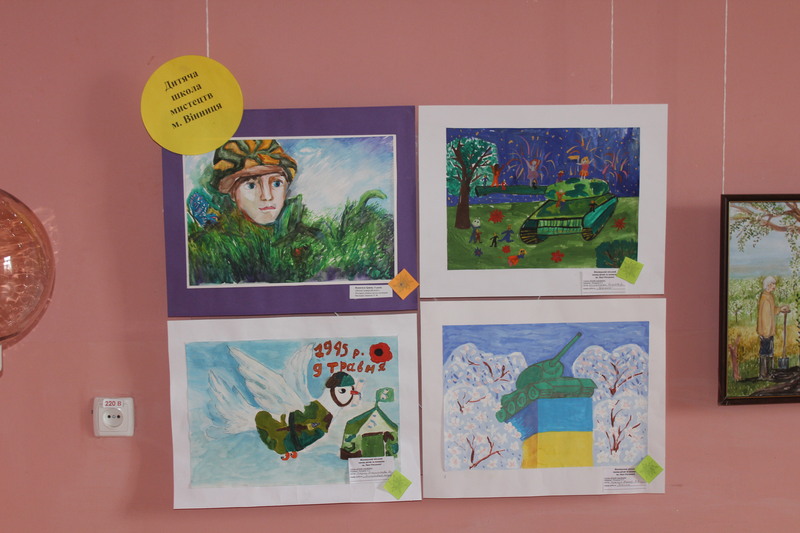 The Competition accepted those works, that correlated with this years theme: “Glory to the Veterans!To the 70-th anniversary of ending WWII” and “I see future in Art”. 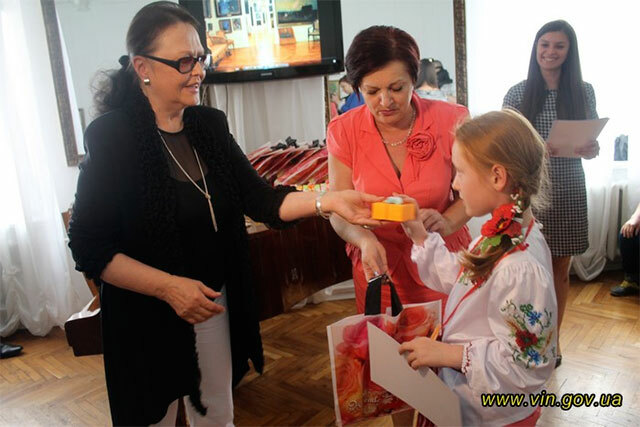 This year the format of awarding has been changed. 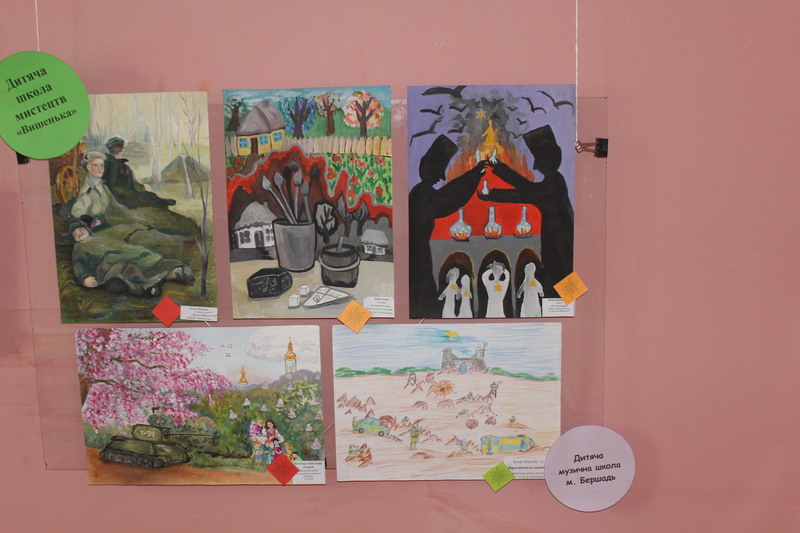 The Board of Experts, which included famous artists, art-critics, acknowledged 25 award-winners in different nominations: “The Best Color”, “The Best Theme Disclosure”, “The Masterful Reflection of Ethnic Motives”, “For Creative Fantasy”, “The best Work of the Youngest”. 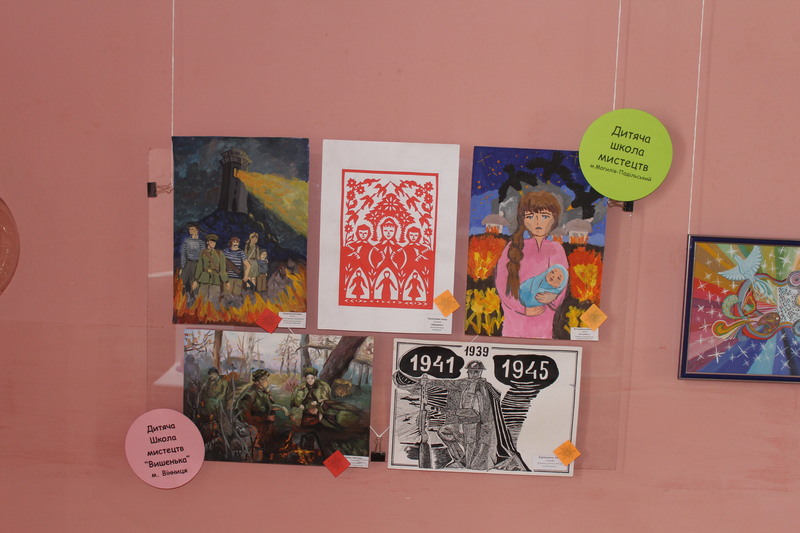 «Our Fest-Competition already became an inseparable part of the cultural space of the whole Vinnytsia region. 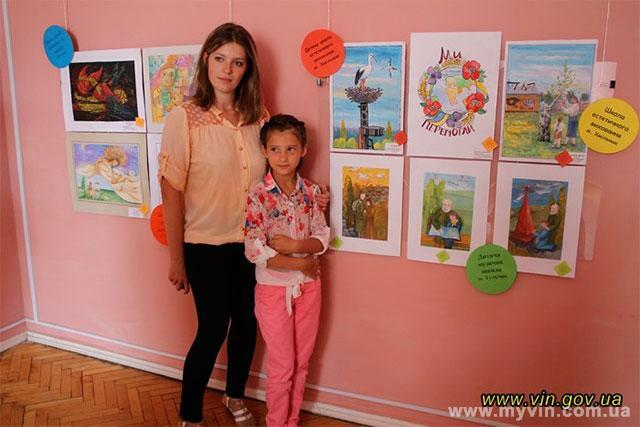 We unite the artists from all over the county for the kids to have an opportunity to communicate, share their experience and skills» – accentuated Natalia Bezbakh. 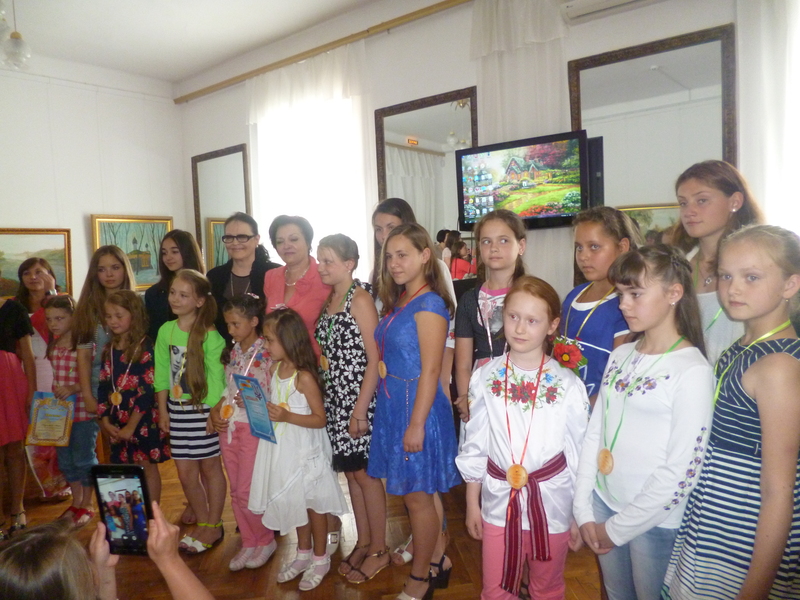 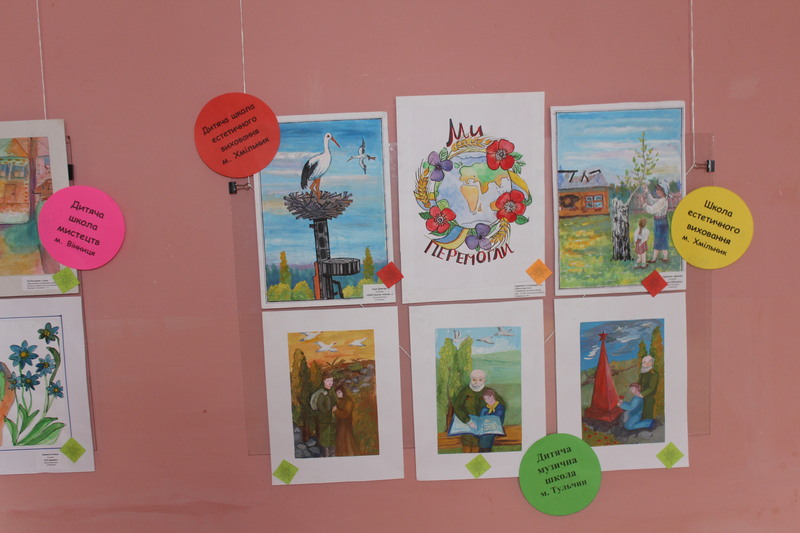 The exhibition once again left the most positive memories about the XVI Regional Children’s Festival-Competition “Art-Olympus” – 2015 among the award-winners and all those present.